Ever finished the last page of a thought-provoking book and immediately thought, “I wish I could pick the author’s brain?” The Center for Africana Studies is making that possible. In partnership with Alumni Education, and co-sponsored by the Black Alumni Society (BAS) and Penn Spectrum programs, the Center launched the Penn Alumni Reading Club in 2017. Reading club presentations are held twice a semester and feature either a Penn faculty member or alum. The presenters select a book or article they’ve written, taught, or feel passionate about, and lead a discussion of the work. The talks are held on campus and online simultaneously, offering alumni across the globe the opportunity to pose questions, think critically, and engage intellectually with fellow Quakers. And alumni are not the only ones who can take advantage of the presentations—members of the Penn community and the public are also welcome to participate. “So many of our BAS members are avid readers, in book clubs, and keep up with the latest literature, including both fiction and nonfiction. 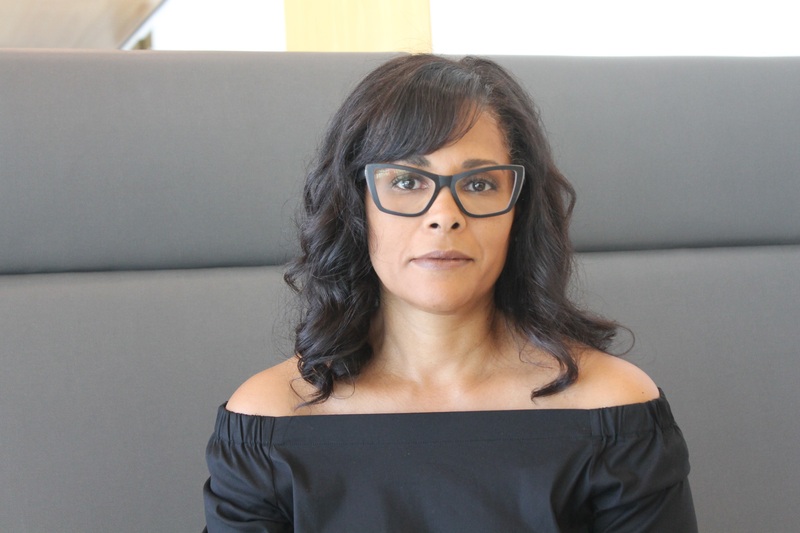 So we’ve found that co-sponsoring book talks with Africana Studies has been a wonderful way to reconnect participants with the university learning community,” says April Claytor, C’87, President of the Black Alumni Society. The first talk was given by Dorothy Roberts, George A. Weiss University Professor of Law and Sociology and the Raymond Pace and Sadie Tanner Mossell Alexander Professor of Civil Rights; Professor of Africana Studies; and Director of the Program on Race, Science, and Society. Roberts, an acclaimed scholar of race and gender, presented on her book, Fatal Invention: How Science, Politics, and Big Business Re-Create Race in the Twenty-First Century. Other faculty authors include Herman Beavers, Professor of English and Africana Studies, who discussed his poetry chapbook, Obsidian Blues, and Daniel Gillion, Julie Beren Platt and Marc E. Platt Presidential Associate Professor of Political Science, speaking on his book, Governing with Words: The Political Dialogue on Race, Public Policy, and Inequality in America. "Penn alums really like to stay connected to the intellectual endeavor, and they like the contact with faculty, so streaming the event using Zoom is a very important part of the Club," says Charles. "People join in from all over the world and we split the questions between both the live and streaming audience. We've had people logging in from places all around the world, including China, Mexico, Canada, and France." Faculty have also covered works by well-known scholars outside of Penn. Tukufu Zuberi, Lasry Family Professor of Race Relations and Professor of Sociology and Africana Studies, discussed popular journalist, author, and educator Ta-Nehisi Coates' We Were Eight Years in Power: An American Tragedy. Talks presented by Penn alums include Marc Lamont Hill, GR’05, Steve Charles Professor of Media, Cities, and Solutions at Temple University and host of BET News, who discussed his book, Nobody: Casualties of America’s War on the Vulnerable, from Ferguson to Flint and Beyond, and Erica Armstrong Dunbar, C'94, Charles and Mary Beard Professor of History at Rutgers University, who spoke on her book, Never Caught: The Washingtons’ Relentless Pursuit of Their Runaway Slave, Ona Judge. Upcoming spring speakers include Guthrie Ramsey, musicologist, pianist, composer and Edmund J. and Louise W. Kahn Term Professor of Music. To hear about upcoming presentations and view previous ones, visit the Penn Alumni Reading Club page. Sonari Chidi, C’20, uses film to put a human face on the need for social change.